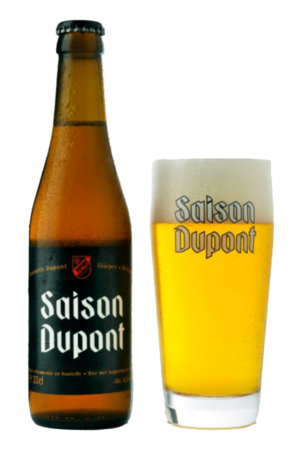 Beer Description: An ode to the past and to Ghent – 9000. The Gulden Draak represents the gilded statue on top of the bell-tower in Ghent. 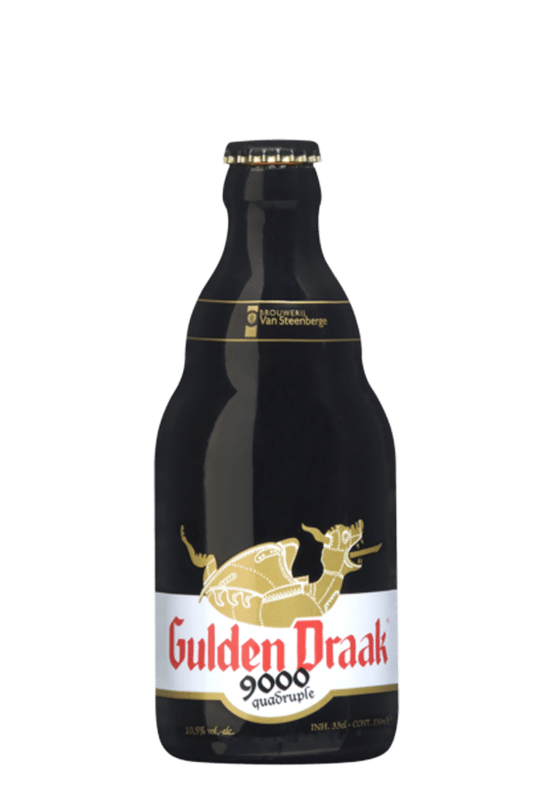 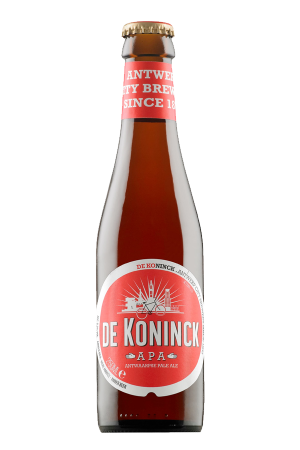 This beer is different to the standard Gulden Draak beer because 3 types of malt are added to the beer, making it amber in colour with a fruity scent.